The students handing over Christmas gifts to young patients at Barnsley Hospital. Our students have displayed their generosity by bringing bundles of Christmas cheer to young patients at Barnsley Hospital. 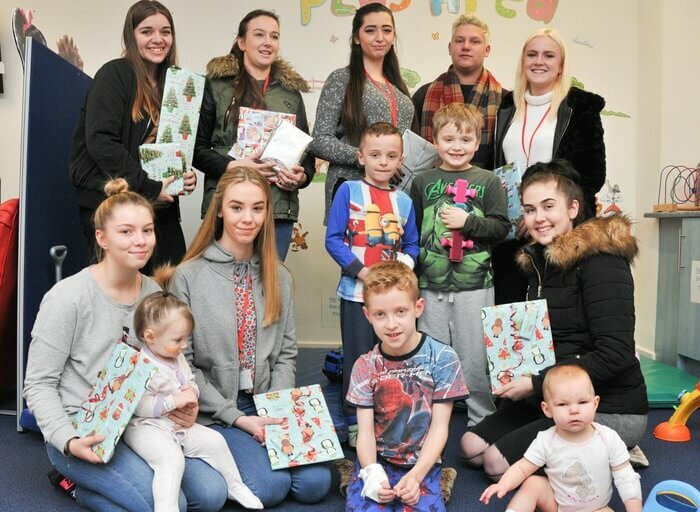 Students and staff from our Childcare and Education Professions department visited the children’s ward at the hospital armed with gifts for patients ranging from 0-16 years old. The visit was instigated by the students who bought presents such as toys, colouring books and clothing for the children. 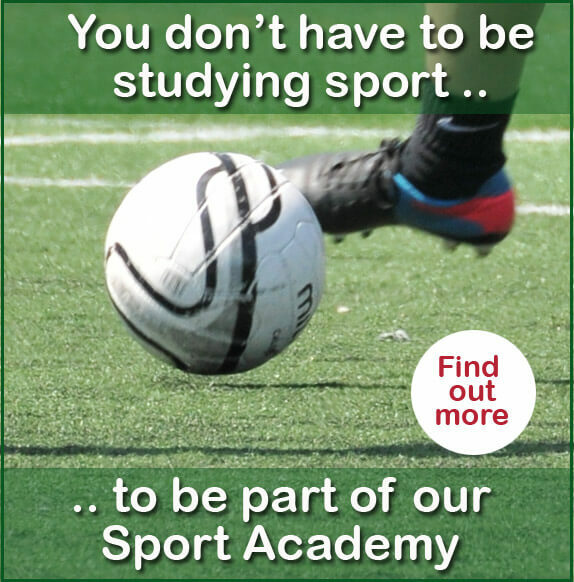 Find out more about our Childcare and Education programmes.